Standards are the set of benchmarks that help to determine the appropriateness of a product or a process and their compatibility with other products or processes. Standards not only help to protect the environment by prescribing the least wasteful process and products but also ensure their safety of consumption for the end consumers. A manufacturing procedure comprises of series of multiple processes working together in a compatible working relationship to produce the desired output. Therefore, It is essential to follow industry standards as mentioned in ISO 9000:2015 to ensure productivity of operations in addition to reaping multiple other benefits of following industry standards. The benefits of following industry standards in the manufacturing process are as follows. A healthy manufacturing process is an outcome of the process of planning, organising, staffing, directing and controlling. All these factors are essential to developing a productive manufacturing procedure. Any mismanagement in any of these factors may lead to a reduction in the efficiency of other factors. Therefore, it is essential to make sure that the top management is aware of the desired industry standards for all of the contributing factors mentioned in different clauses in ISO Standards 9000-2015. Standards provide a medium to define these processes more accurately. Standards have the prime purpose being the quality controller for process and equipment used during the manufacturing process. Many sections can help the manufacturing units to ensure the quality in production output. For example, the head “planning” in section 6, “documented information” in section 7.5, “performance evaluation” is section 9 “improvement” in section 10 mention different quality benchmarks. All these benchmarks help to ensure that the industries have the appropriate knowledge, data and ability to secure a continual production of quality outputs. Standards for the desired industry products are indexed in different sections of ISO 9001:2015 manufacturing standards. For example, section 8 highlights the desired industry requirements under various heads such as “requirements for food and services operation control” under the main heading of “operation”. Following the benchmarks mentioned in concerning clauses will help to determine the desired product more accurately. 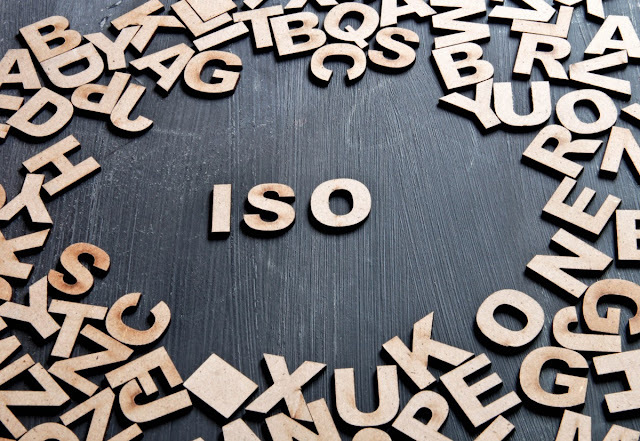 ISO standards for manufacturing industry have an extensive coverage over all the concerning activities such as ISO standards for information technology which highlights the standards related to integration and compatibility of information technology in the manufacturing process. Additionally, Section 7 of ISO standards deals with “support” which comprises of various heads such as “organisational knowledge” “competence” “awareness”. Having the right knowledge help the management to maintain a knowledgeable staff to produce the desired products.